Comments : Comments Off on Frida and The Official Book! 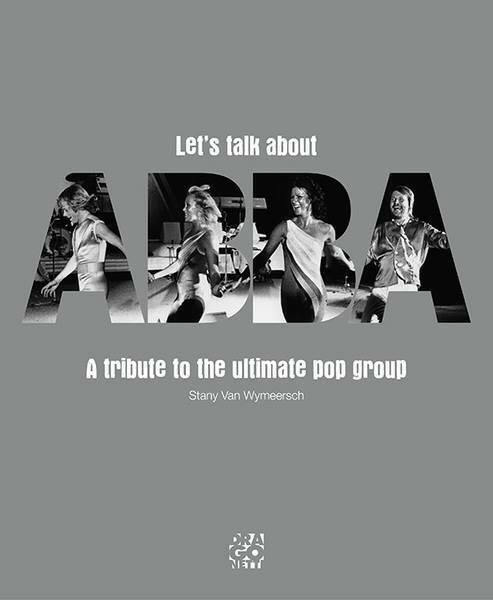 For the first time ever — a major authorised photo book on the lives and the fabulous career of ABBA and its members. We are proud to present a lavish limited edition – including the opportunity of having your name published in the book! ABBA – THE OFFICIAL PHOTO BOOK is the first authorised and official photo book about one of the greatest pop groups of the 20th century. The group has sold almost 400 million records, in some markets topping The Beatles, and still selling millions every year! 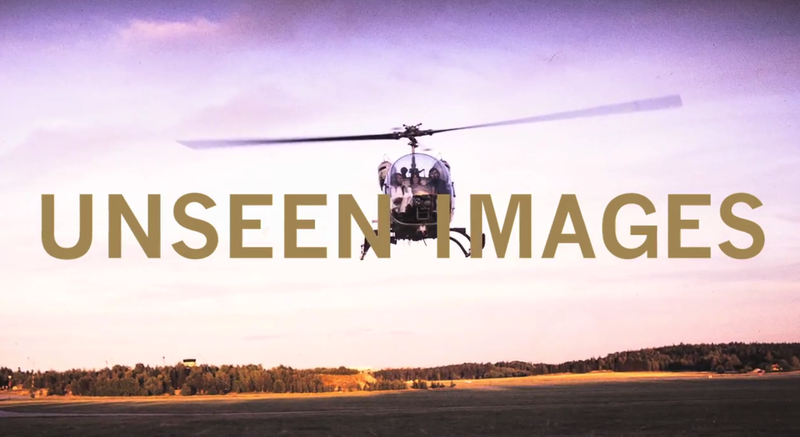 “I am thrilled with all of these pictures, some of which I am seeing now for the very first time. The book provides a real trip down memory lane” – Frida. The book has the full co-operation of Björn, Benny, Frida and Agnetha, who have contributed a foreword. This extraordinary book contains more than 600 pictures, more than 100 of which have never previously been published. See images from the pre-ABBA years, the formation of the band, ABBA’s incredible rise to success with their break-through at the 1974 Eurovision Song Contest in Brighton and the rocket ride to global super-stardom that followed. Private photographs are included as well as unpublished pictures by famous press photographers, alternative shots from album cover shoots and behind-the-scenes pictures from the major tours. There are photographic insights into their subsequent careers as well as brand-new photographs of the four band members taken during the last few months. Take an exclusive look inside the book here. ABBA have chosen to work with Max Ström, one of Europe’s finest illustrated publishers, to produce this official book. Award-winning picture editor Bengt Wanselius and Petter Karlsson, one of Sweden’s most talented writers, scrutinised almost a quarter of a million pictures to bring you this unique collection. 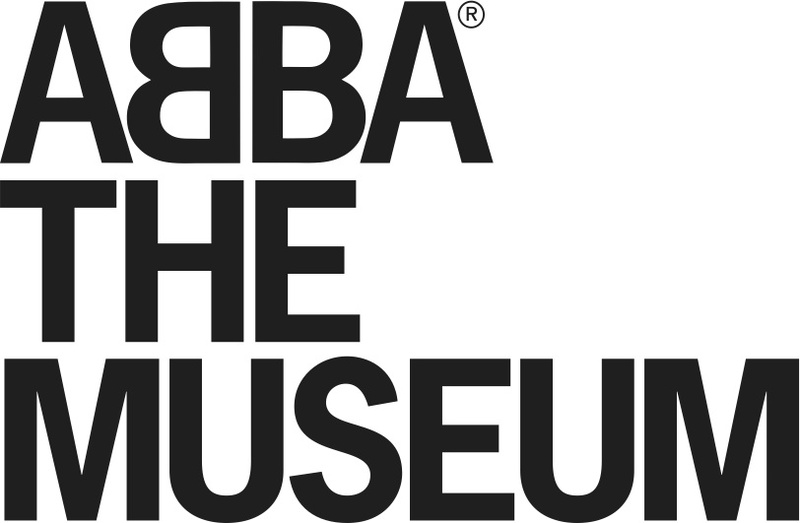 The regular bookshop edition of the book will be published in April 2014, as ABBA and their fans celebrate the anniversary of that fantastic Eurovision Song Contest triumph. This lavish coffee-table book has more than 400 pages and is in the format of a classic LP. It is printed on high quality matt art paper and is designed by Patric Leo who also designed Benny Andersson’s latest records. ABBA fans all over the world can now pre-order two very special collectors’ editions of ABBA – The Official Photo Book. · includes an extra section of 20 pages listing all the dedicated fans who have made this limited edition possible: If you order before December 15th your name will be inscribed in the book. Make history and be a part of creating this extraordinary edition! The first 4 copies are reserved for the group members. Agnetha, Frida, Björn and Benny will be ceremoniously presented with their copies immediately on publication. All orders will be dispatched to reach you before 6 April 2014, so you will receive your special editions before general publication. Pre-ordering gives you access to updates with news features on the exciting production process. All prices shown include postage and packaging and all local import taxes and duties. Be a part of one of the most prestigious music books ever! 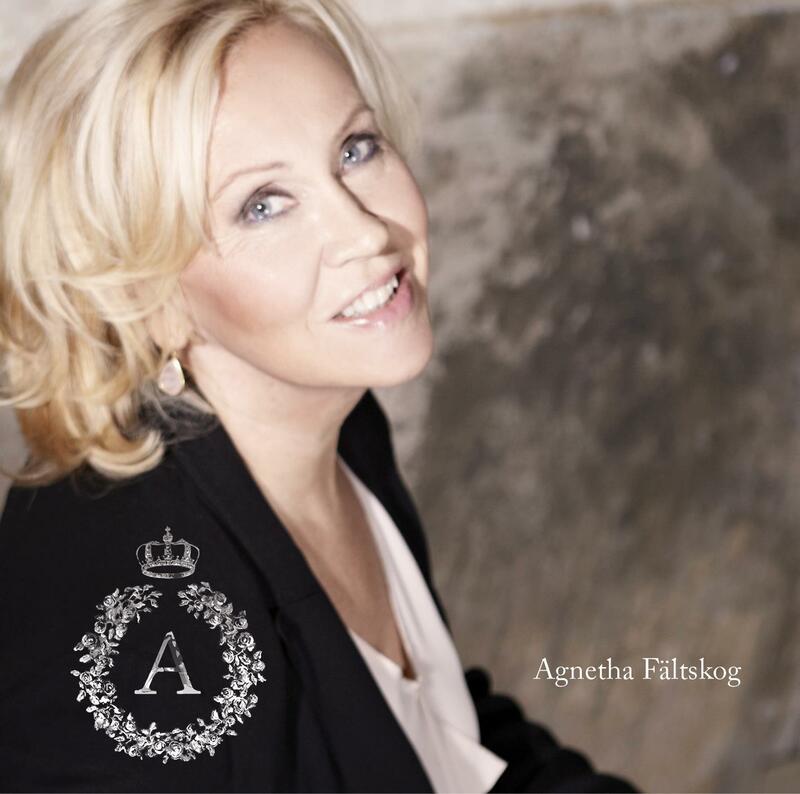 Congratulations Agnetha, A has been nominated for ‘best album’ in the World Music Awards!. 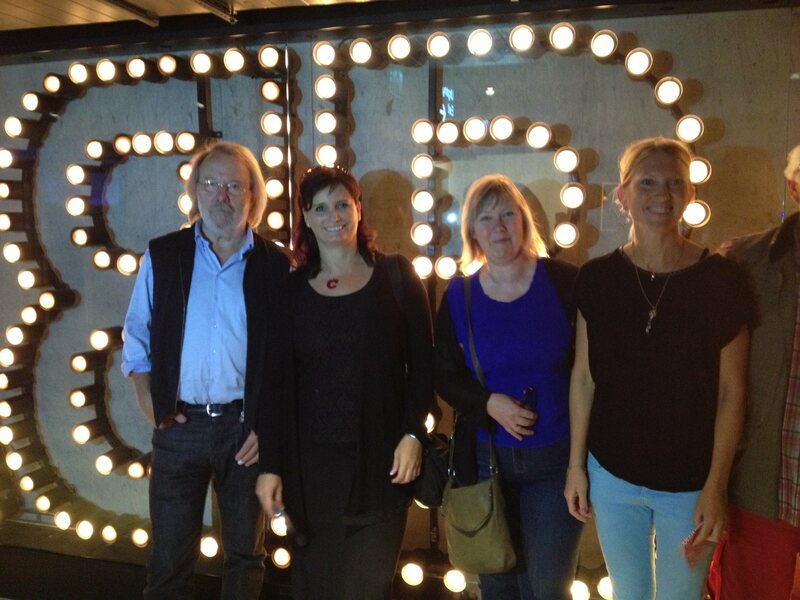 Benny Andersson with friends from Eric Sahlströms Minnesfond.